Superheroes who don’t wear capes; that is what our doggos are. 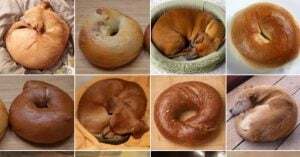 They are not just good at being your pets. 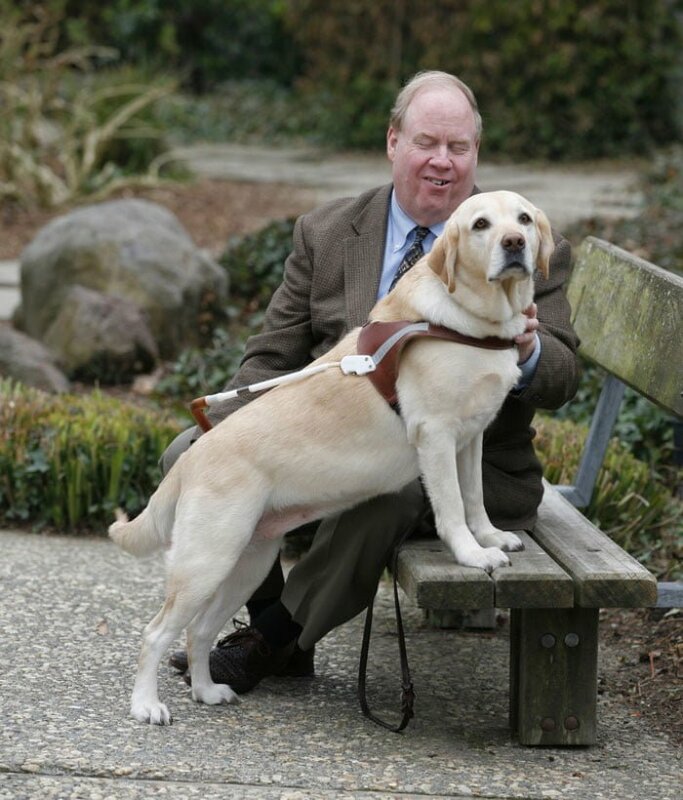 Dogs help out blind and people with various other disabilities. They have a positive psychological impact on people suffering from neurological disorders. Moreover, they help the security at airports and other public places. 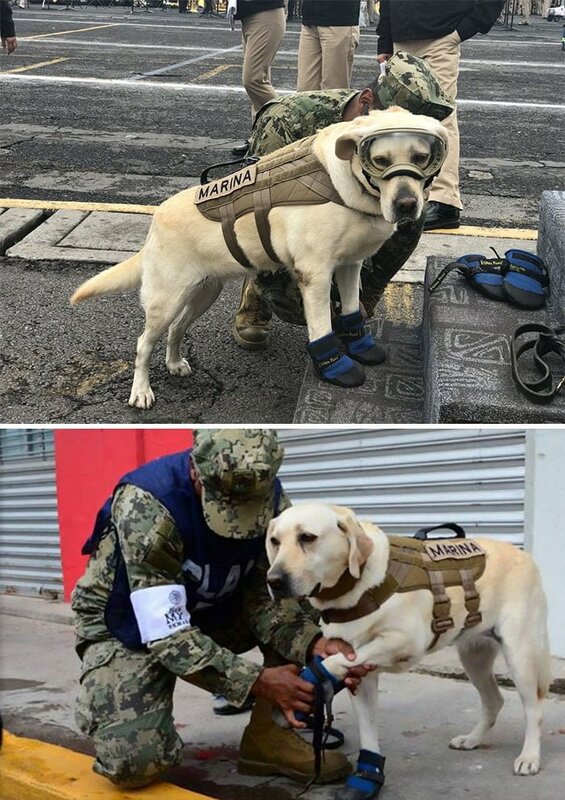 And how can we forget about the brave canines in the police and the army? 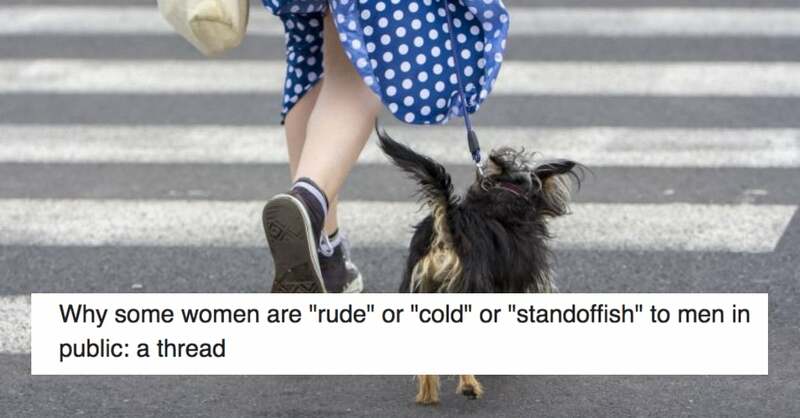 We decided to compile a list of some heroic acts that dogs have performed in recent times. We are sure these experiences will touch you deeply. 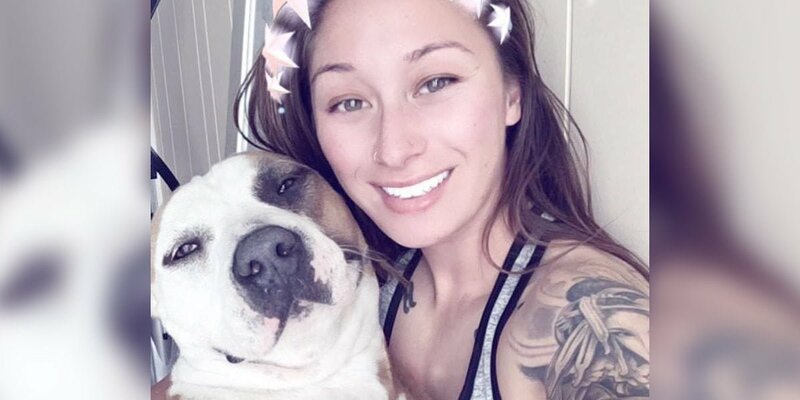 Even after an insurgent shot her four times with an AK 47 at point blank range, Layka attacked and subdued the shooter and saved her handler. She lived through a 7-hour surgery and won a medal recently for her heroism. 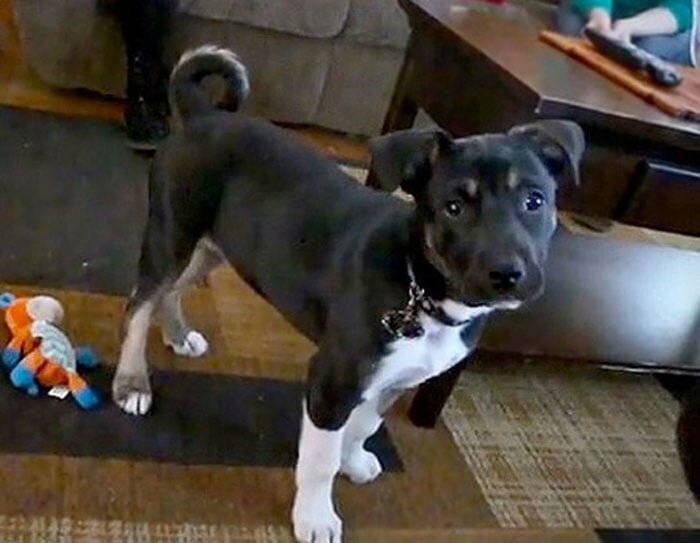 This 8-month old puppy saved this boy, Charlie Riley, from getting hit by a truck by pushing him out of the way and getting run over himself. Luckily, he survived too. This smart and caring doggo barked at his owner for around half-an-hour telling him that he wants to go out, even though they had just come back. It turned out later that he had smelled a gas leak in their apartment and just wanted his family to get out from there. The man survived for almost 24 hours in extremely cold conditions. His dog lied upon him and kept him warm the whole time. He had just gone out for a little while, wearing just slippers, a shirt, and long johns. As the temperature had dropped to -4°C, he slipped on the snow and fell, breaking his neck. His dog, Kelsey stayed atop him, frequently barking to get some help. 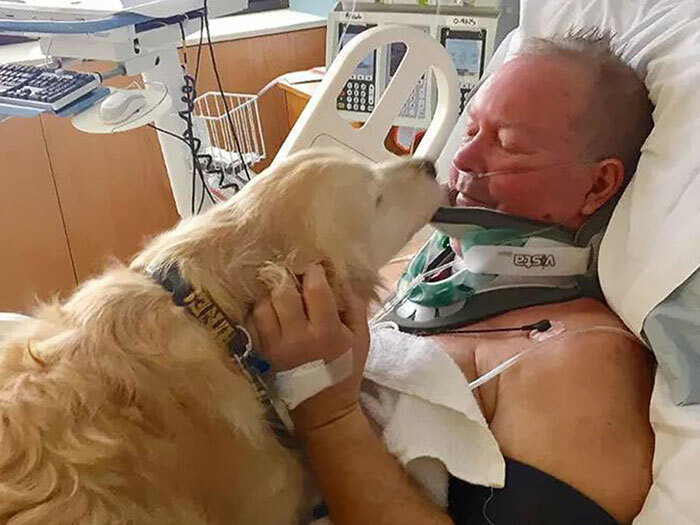 The Golden Retriever also kept him awake by licking his face and hands. 5. She Protected the Lives of 7 People, 2 Dogs, and 4 Cats Caught in a Fire. She is Blind. 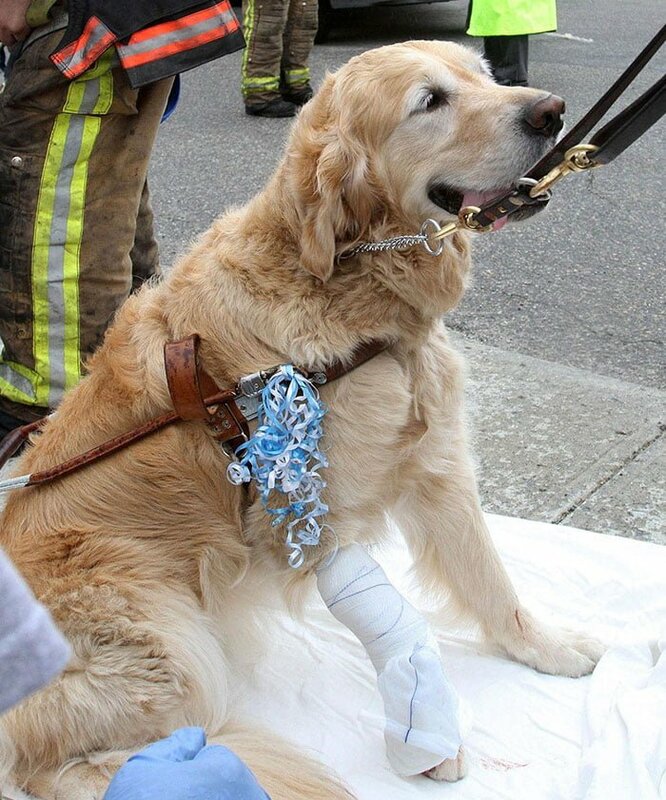 Unbelievable as it may seem, Molly, the blind dog, saved the lives of her family members when their house caught fire at 2 a.m. in the November of 2016. 4 months before this incident, she was given just 2 more months to live. It has been two years now and she still wags her tail with happiness. Maggie heard these foster puppies crying at night. She could not keep herself from helping them. She sneaked out of her kennel in the dead of the night to comfort them. Little Benjamin would remain forever grateful to her big sister, Abbie; the dog. Abbie noticed something amiss when Benjamin began to choke in his sleep. She let his mom know and saved the baby’s life. 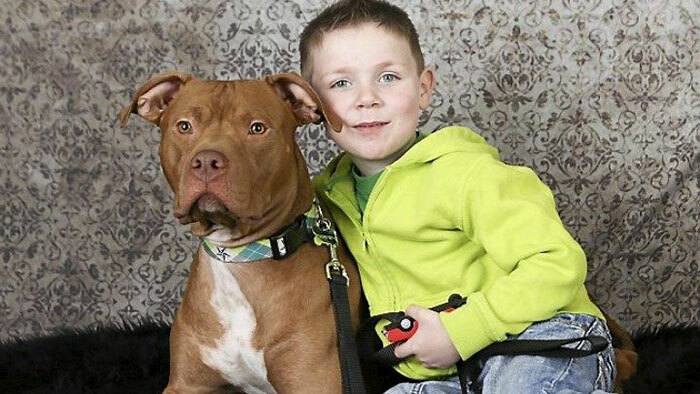 Tatertot, the Pitbull, was scheduled to get euthanized but the boy’s mom saved him. The 4-year-old son of this woman was sleeping at night when Tatertot began acting crazy. He kept barking and running to and fro between the mom and her son. She thought that he was just burning off energy but when she finally checked on her son, he was barely breathing. Tatertot got on the bed, licking the boy’s face and pawing it. 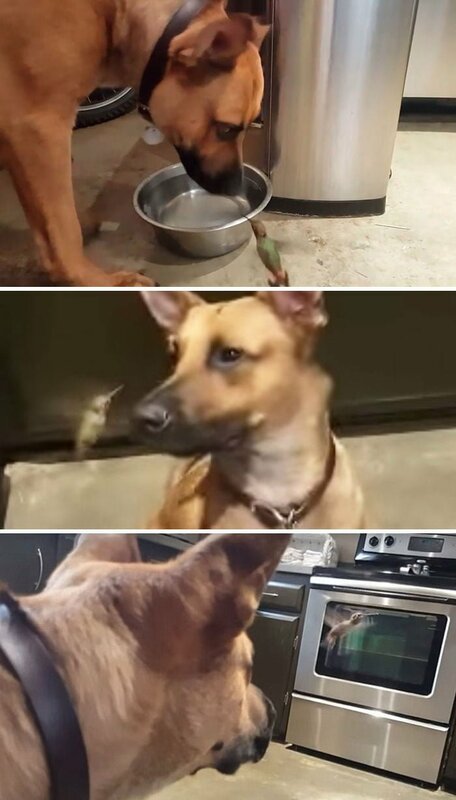 This dog did something that even humans fail at many times. She successfully saved 52 people during an earthquake in Mexico. We are proud of her! 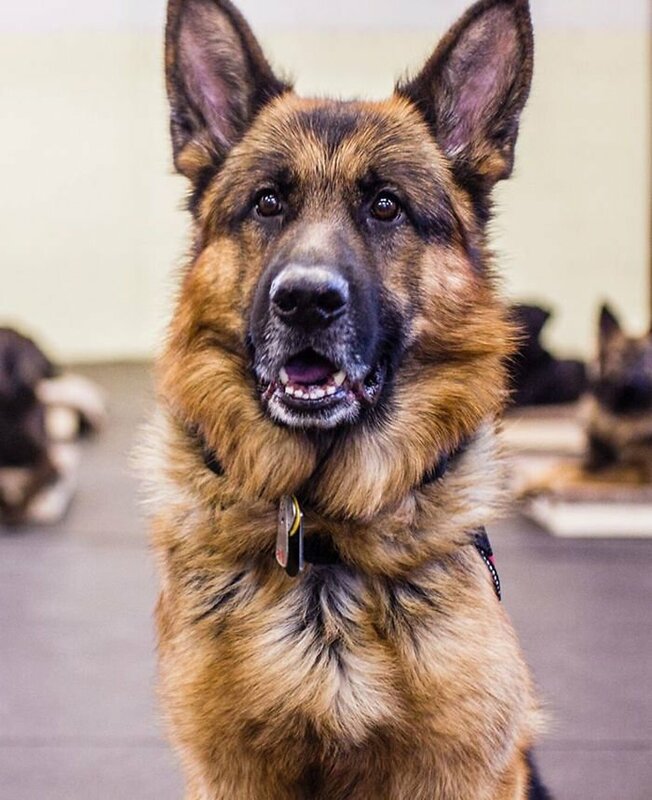 Figo, is a service dog. 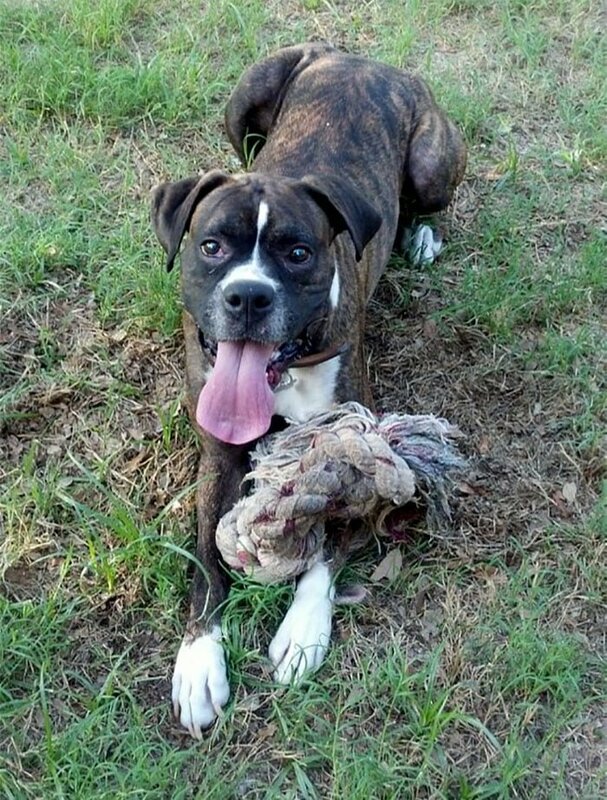 When he saw a bus heading towards his owner, he jumped in front of it to take the most impact and saved her life. 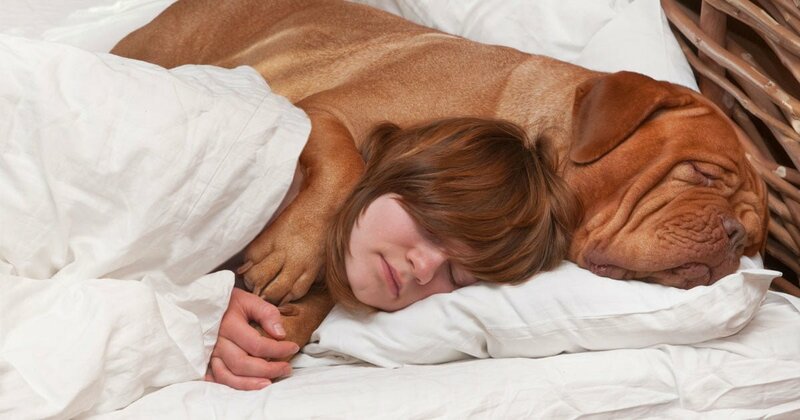 Chako’s owner was threatened with a knife by her abusive partner. In the effort to save her, Chako received 12 stab wounds himself. 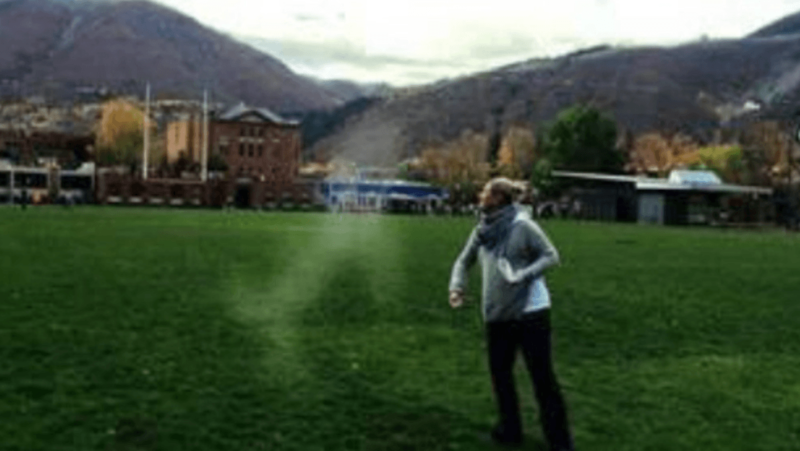 A woman, Christine Spain had tripped over the train track and fell unconscious. 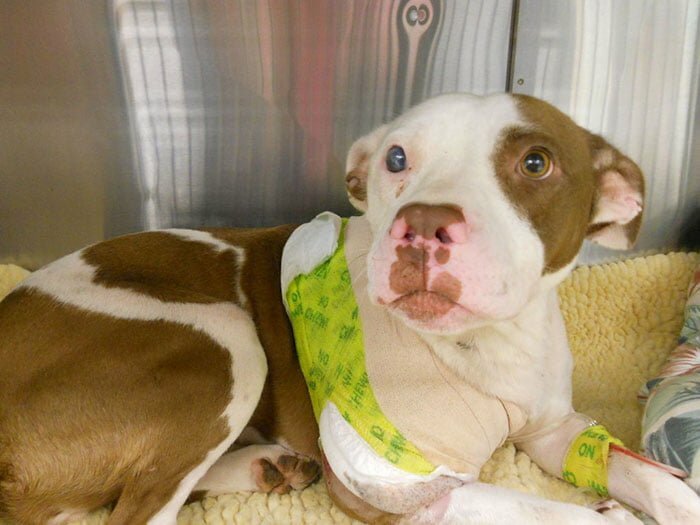 Lilly, the Pitbull was trying to pull Christine from the tracks when the train approached. The train’s conductor tried to stop it but could not do it before hitting them. However, when he came down he saw that Spain was unscathed as Lilly had taken the hit herself by covering her owner. This dog’s tale is much more moving. 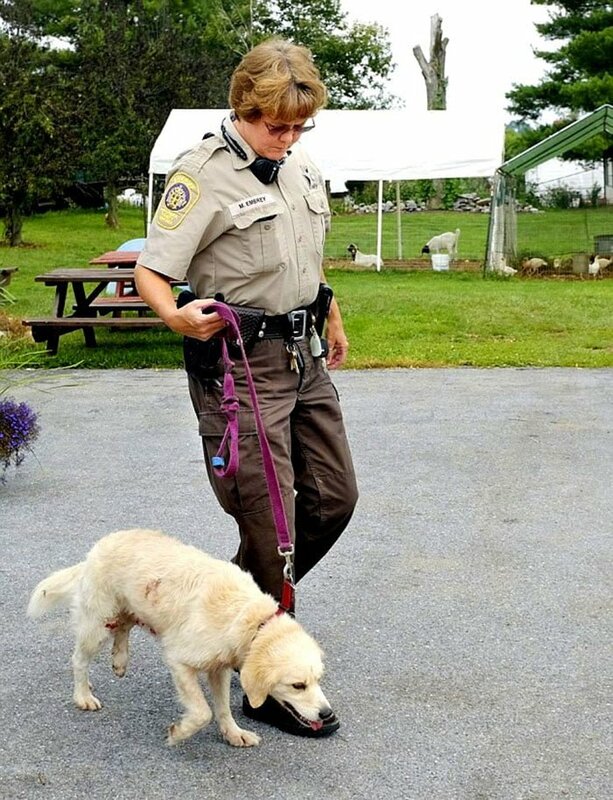 Bretagne was two years old during the attacks of 9/11 and she worked as a search and rescue dog in the aftereffect of this unfortunate event. 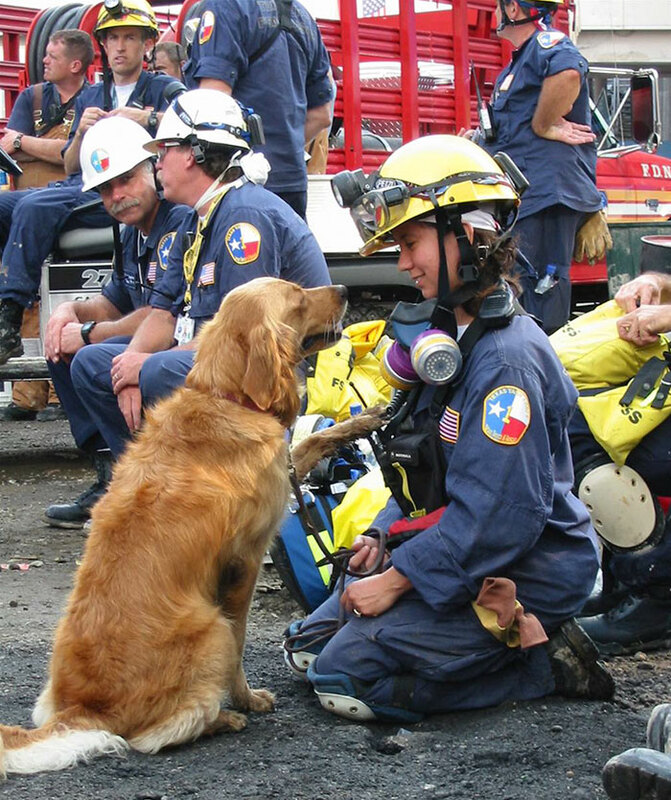 She was the last surviving dog from the 9/11 rescue team. She passed away at 16 years of age. Yes, this dog is the cutest doctor. He tends to think that his love can cure his sick owner. 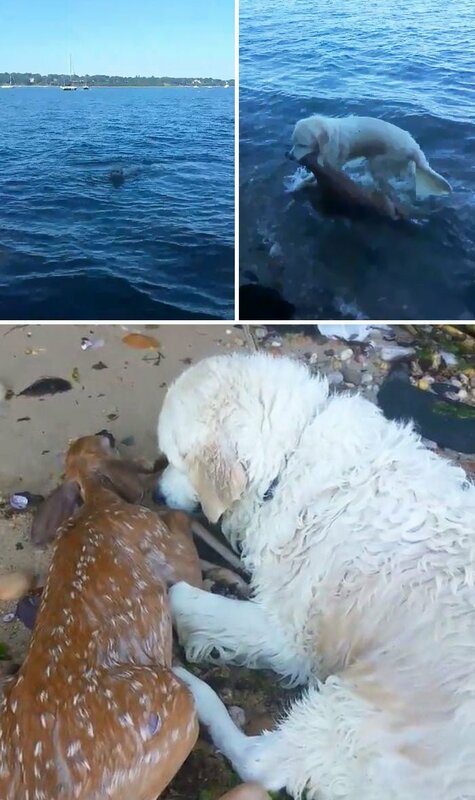 Storm is the name of this dog who saw an injured deer drowning off the beach and went in to save it. A true hero! 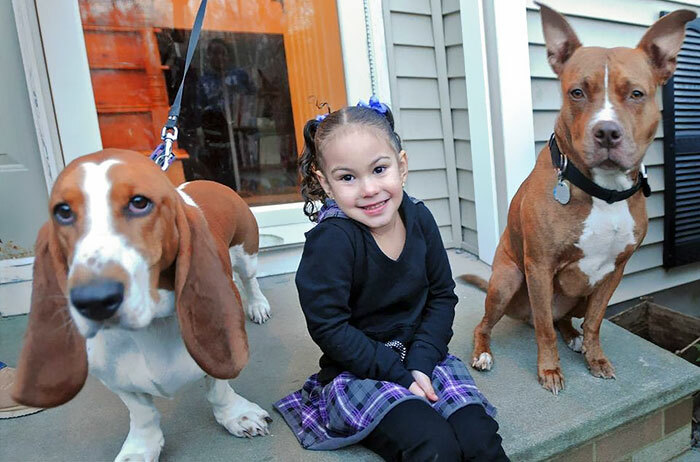 This young Pitbull dog alerted her entire family when a fire broke out in their house. 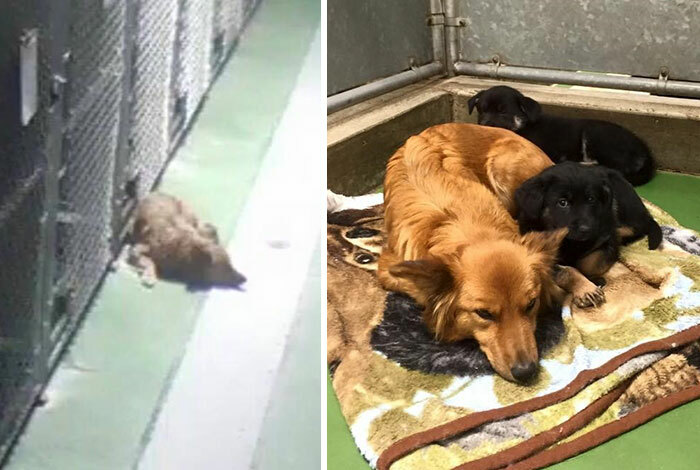 As the family escaped, she went in to save the other five dogs in the house as well. 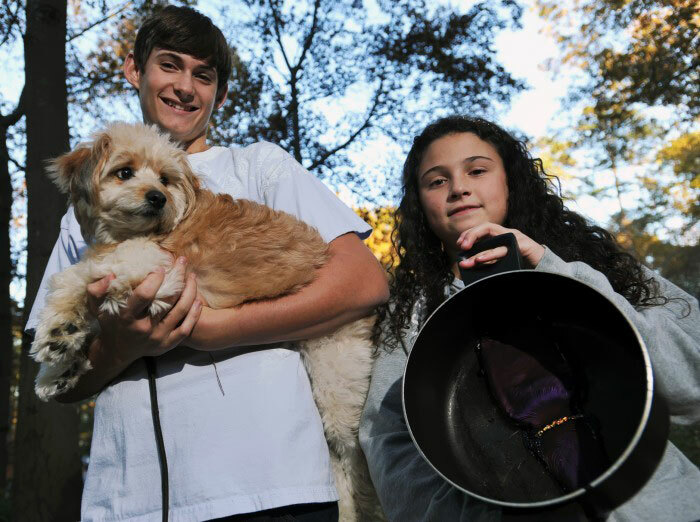 She had to drag a scared pooch out of the house in flames. This is Rex and he is a feral dog rescued and adopted by a kind Ed Gernon. When they were on their walk, they chanced upon a hummingbird close to death. Rex refused to leave her there. So Ed adopted her too. The pair nursed “Hummer” back to health. 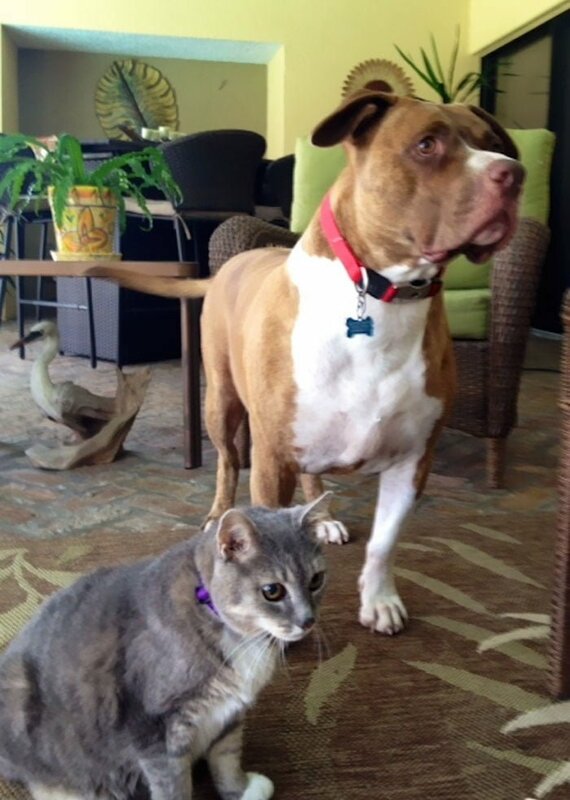 The owner of this Pitbull, Akasha, adopted a 4-week-old feral kitten. 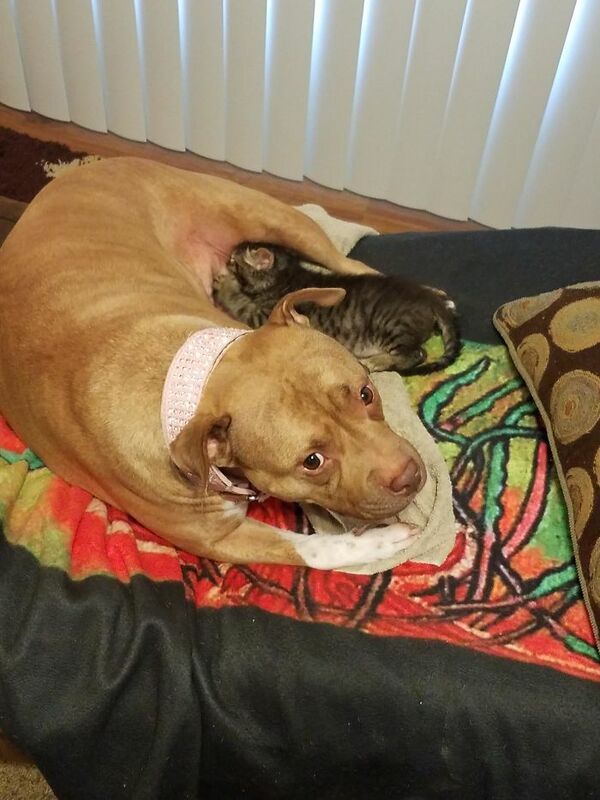 While Akasha had never had puppies of her own, she decided to nurse the little feline. 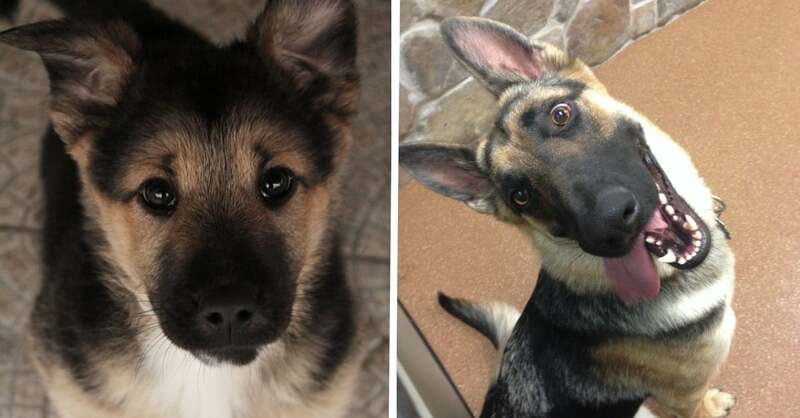 This German Shepard is a real hero. He has worked as a search and rescue dog for over 10 years and has found over 300 children in his long an eventful career. Retired now, he still looks like the legend he is. Kabong saved two children from getting hit by a motorcycle by knocking it over. Even though she lost half her face she still looks beautiful. 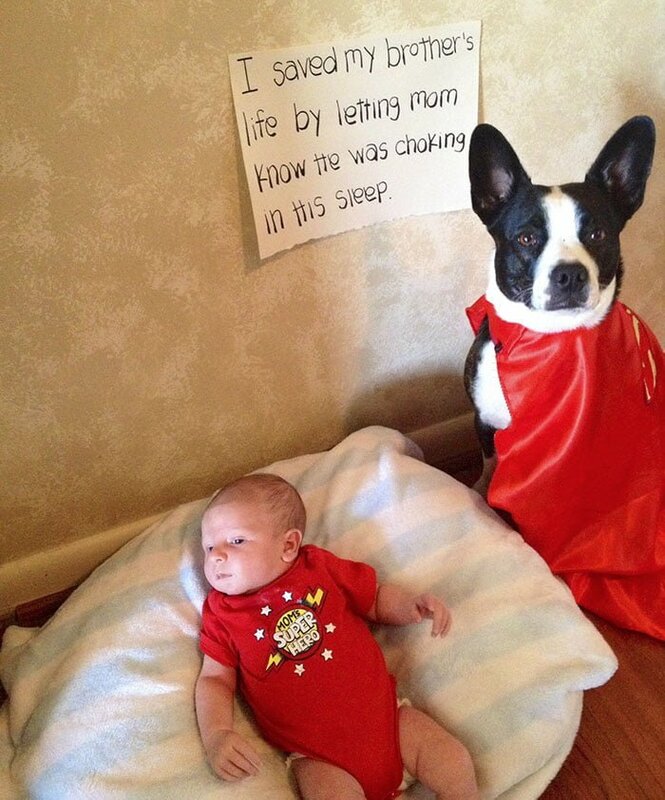 This dog is the bravest mommy. 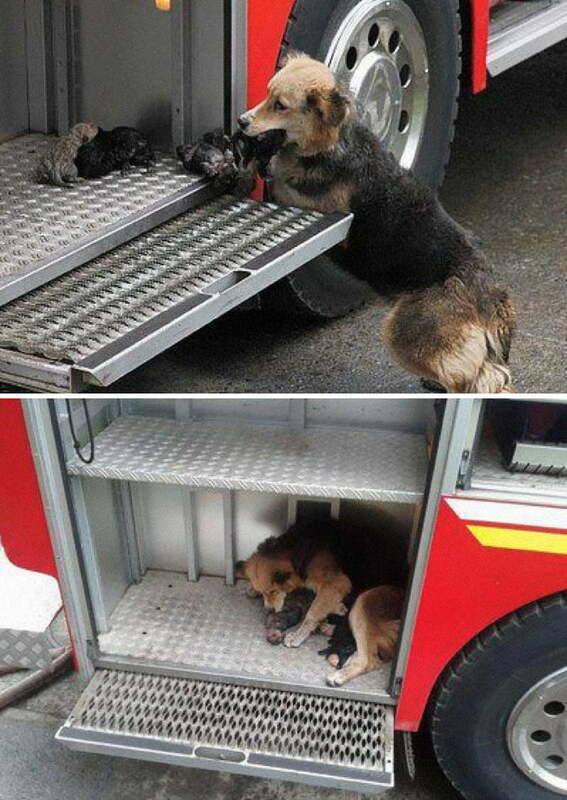 She saved all her puppies from a fire and brought them to the fire truck where they could be the safest. Jerry Flanigan got attacked by two ferocious Pit bulls. 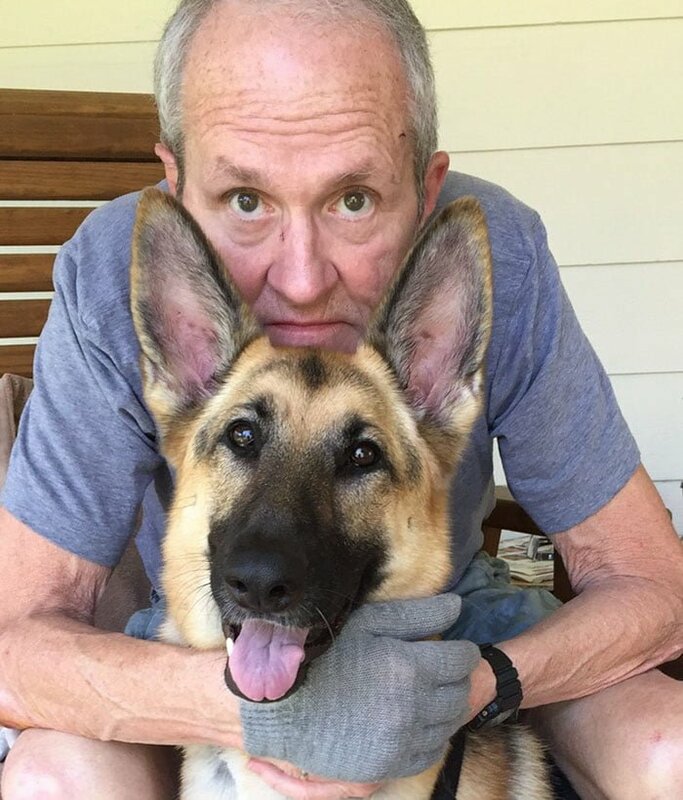 His pet dog, Katy Mae, jumped to his rescue. She protected his neck area and could have died herself as one of the bites was close to her jugular vein. Two coyotes had grabbed hold of this cat, Kitty, and were shaking her by her tail and neck. 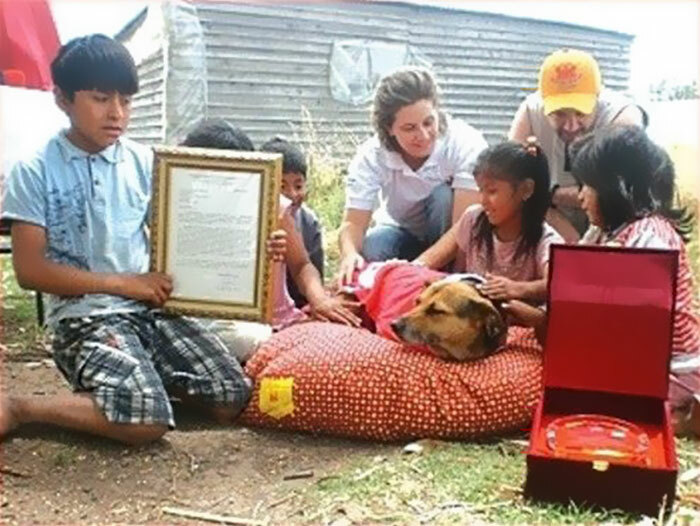 Jack, the Pitbull put his life in danger to fight the animals and save her. This dog is enjoying a day-off. 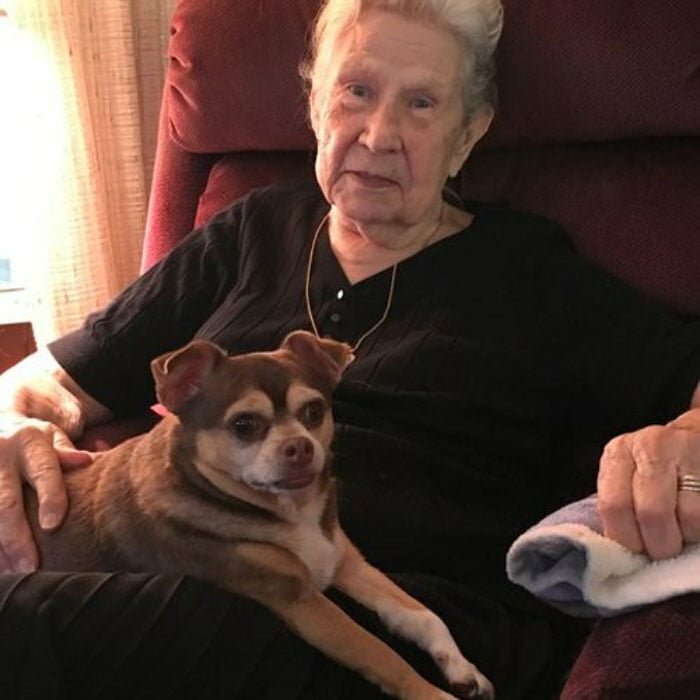 She has flown in helicopters, saved her owner from dozens of bears, and also volunteered at a local hospital as a therapy dog . 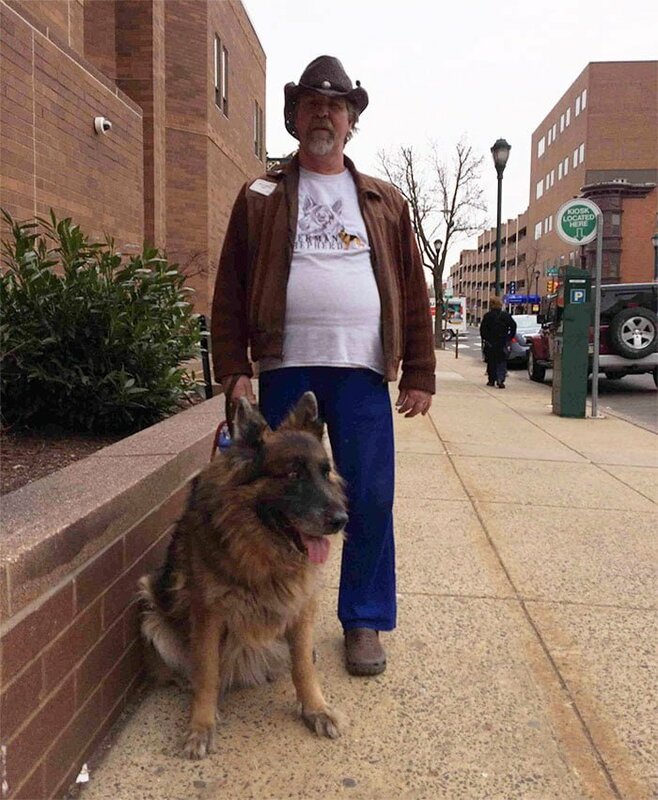 Hero, a service dog, has stayed with his owner for a long time. 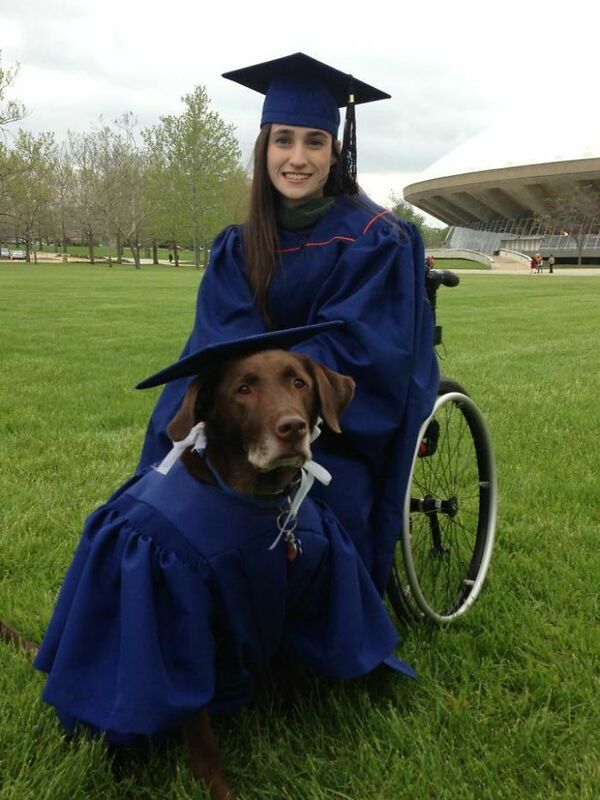 During this period he has attended all of her classes at the University of Illinois. So they decided to honor him with a Master’s Degree as well. 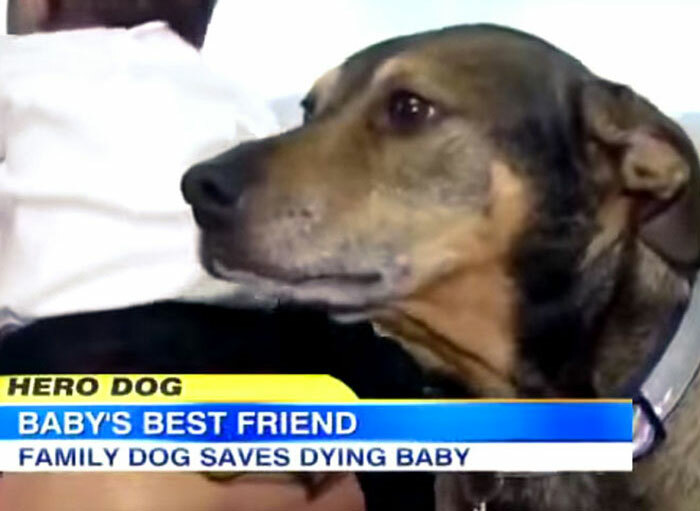 This dog outdid humans by taking care of an abandoned baby whom she found in a field on a cold winter night. She brought her to the pen she lived in and kept the baby warm. Duke is a rescue dog. One night he ran into his parents’ bedroom and began shaking uncontrollably. The parents decided to check on their 9-week-old daughter and she was not breathing. Had he not been so scared, they would have just gone back to sleep. 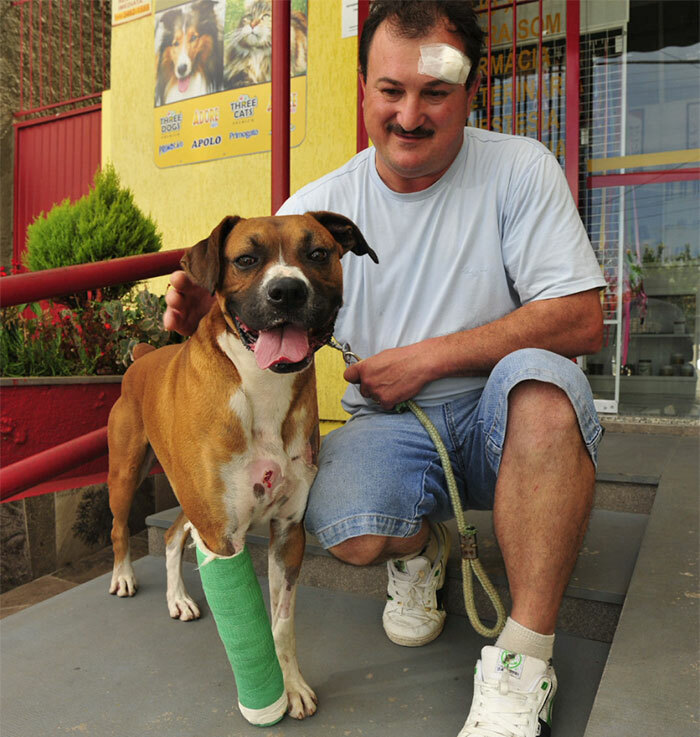 When his owner was attacked by two armed robbers, Max intervened and saved him. He got shot three times in the ordeal. 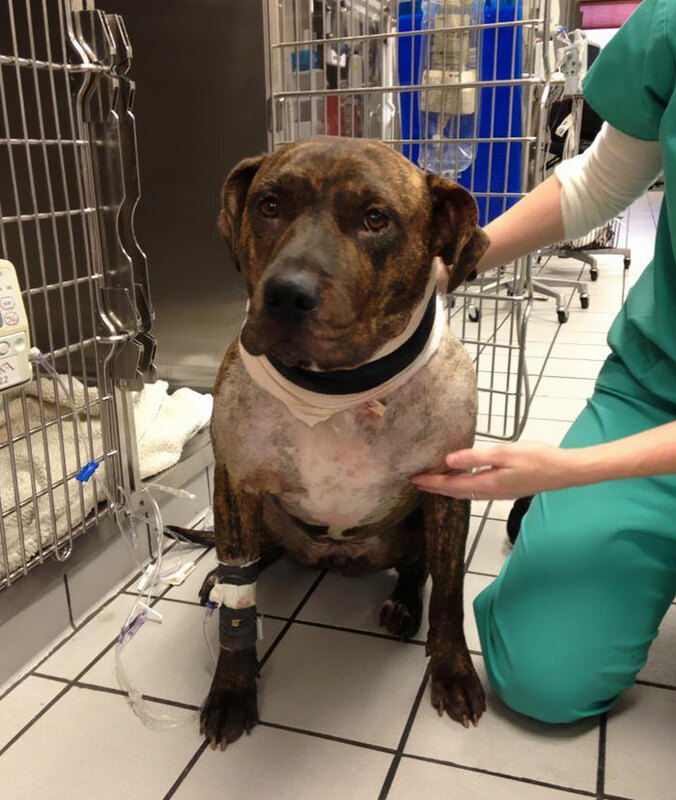 The dog was out on his walk with his owner when he noticed the Bulldog buried up to her neck. She was tied to a sack of gravel to keep her from escaping. But they managed to save her and now she has found her happy home. The woman and her dog Buster became the best of friends. But her husband fell terribly ill and had to have multiple surgeries. His mobility was restricted and he had to sleep downstairs. 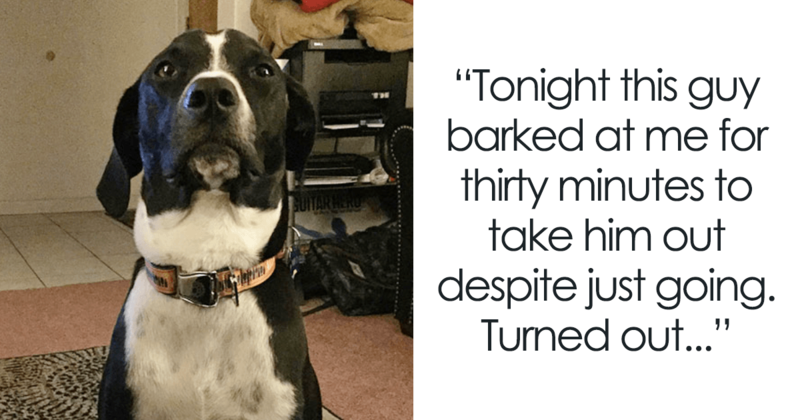 One night, Buster woke his mom up barking. She decided to check on her husband and saw that he was lying unconscious. Had Buster not woke her up, the man could have died of stroke. 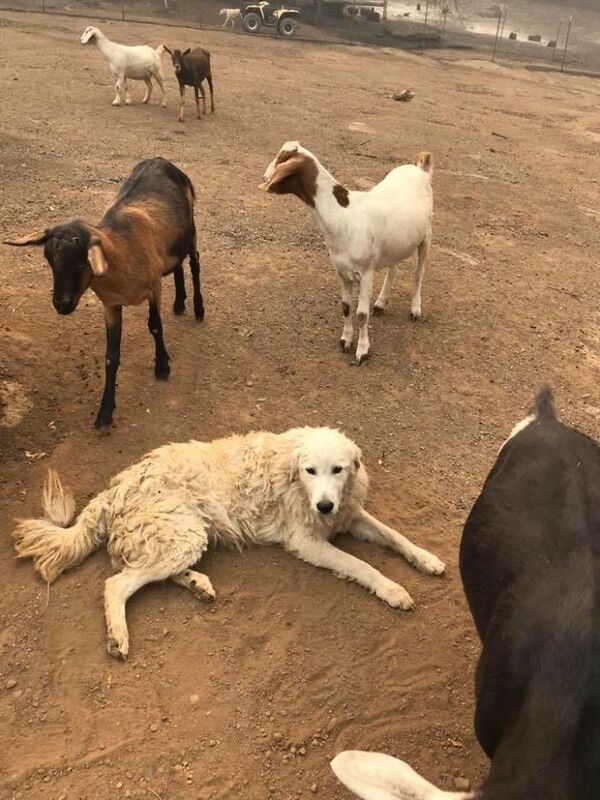 Odin is the Great Pyrenees who vowed to protect his family goats when a raging forest fire threatened to kill them. 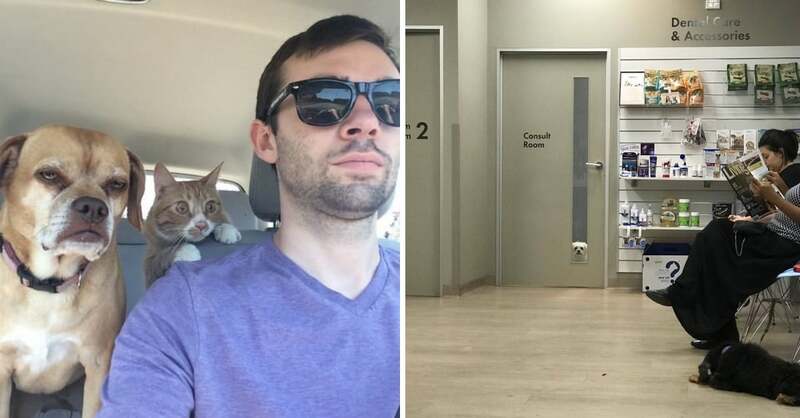 Their owners escaped but Odin refused to leave. When the family came back after the ordeal, they found all the goats unscathed. Odin had suffered, though, with burned fur and melted whiskers. 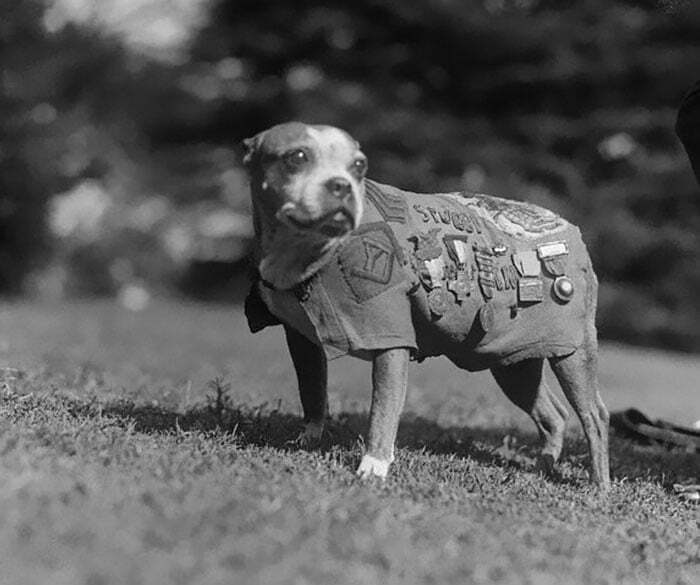 Sergeant Stubby saved his regiment from mustard gas attacks which they could not anticipate. He served in the military for 18 months. He was a hero in seventeen battles on the Western Front. He even caught a German soldier by the seat of his pants until the American soldiers found them. Roselle led her blind owner, Michael Hingson, down from the 78th floor and then away to safety as the towers collapsed behind them. She remained calm amidst panic and chaos which proved crucial for the both of them. 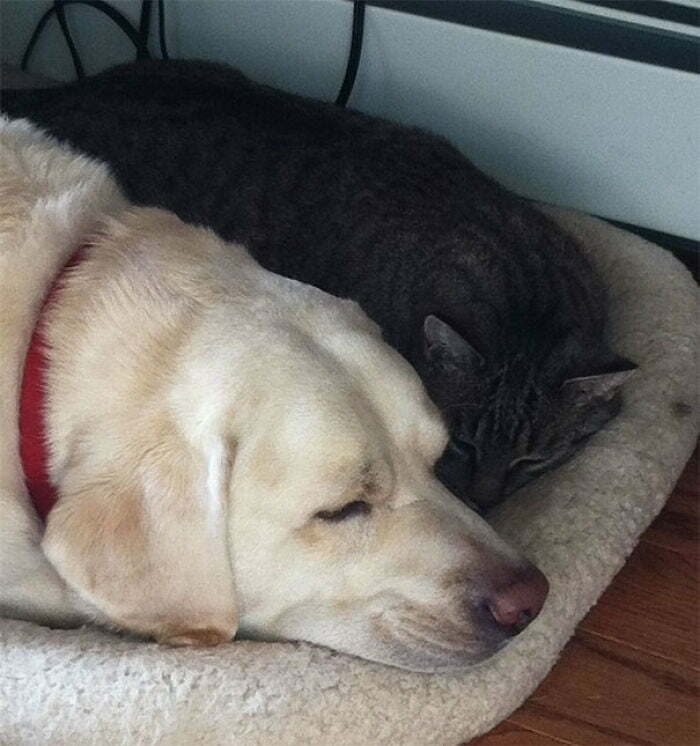 This dog did not get scared when a bear threatened to stack her owner and family cat. She managed to chase the bear off and become their hero. When four male invaders broke into a 30-year-old woman’s apartment, Mercey pounced on them without fear. 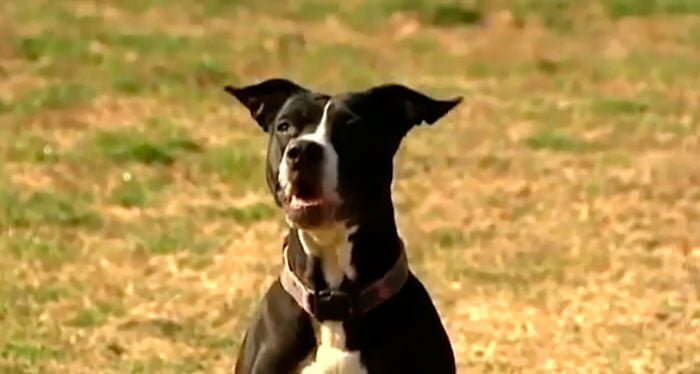 She saved her owner while taking life-threatening stabs from their machete herself. 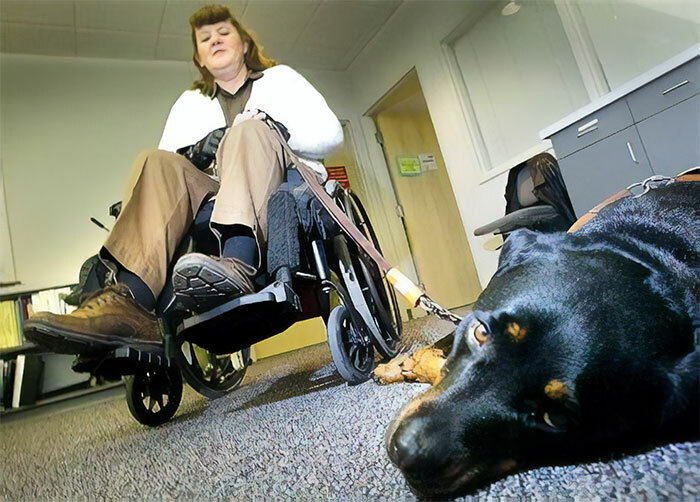 Leana collapsed from her wheelchair after having serious seizures. Fortunately for her, her 4-year-old dog Faith is trained to dial 911 by pushing a speed dial button with her nose and she did that. A robber opened fire on the police when they tried to apprehend him. 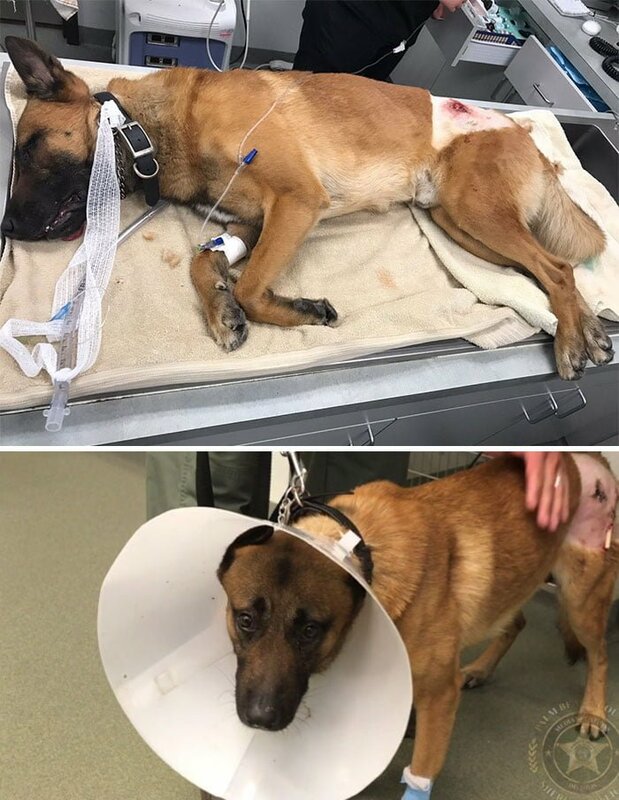 Kasper and his handler were there on the scene when Kasper took a bullet for his handler. He was rushed into surgery and made quick progress to recovery. 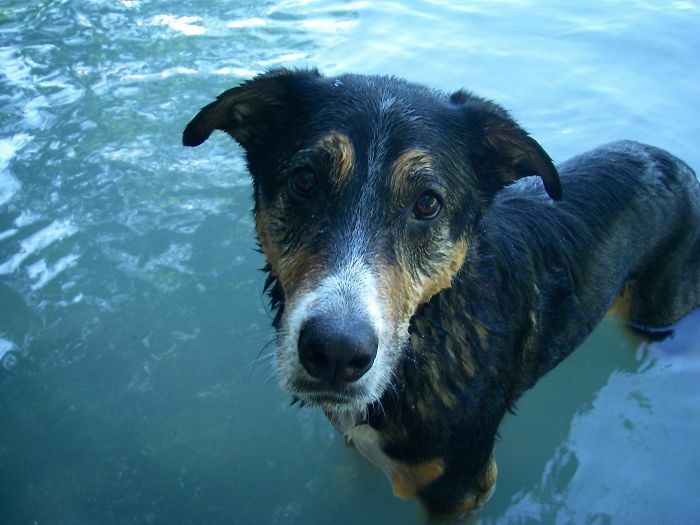 Cooper saved his owner from drowning. 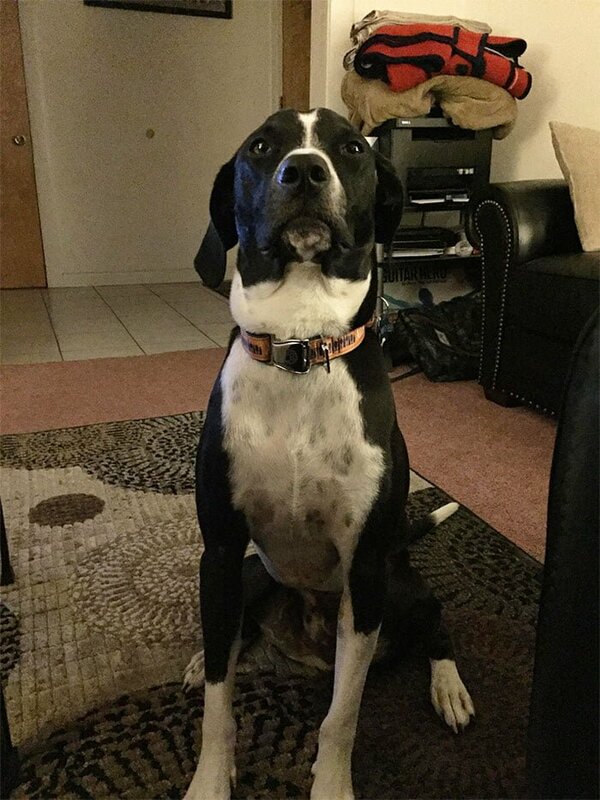 He has also detected his owner’s heart attack before his owner could realize what was happening. 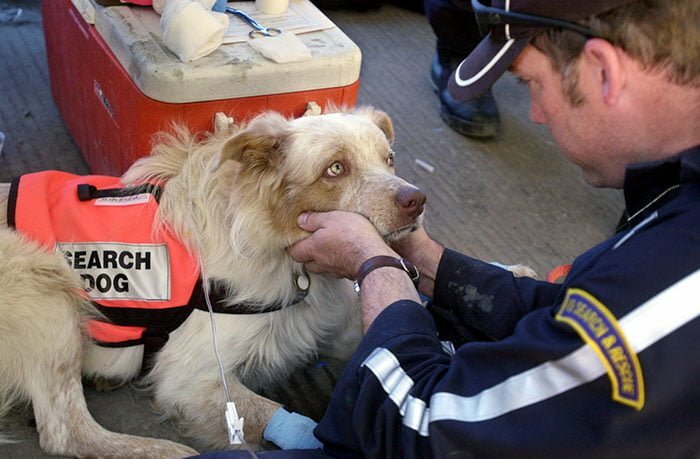 Porkchop, the one-year-old dog, helped in the search and rescue of survivors on the 9/11 site. After working beyond exhaustion for many days, here he is receiving fluids to treat his dehydration. Erick Robertson pets him all the while. 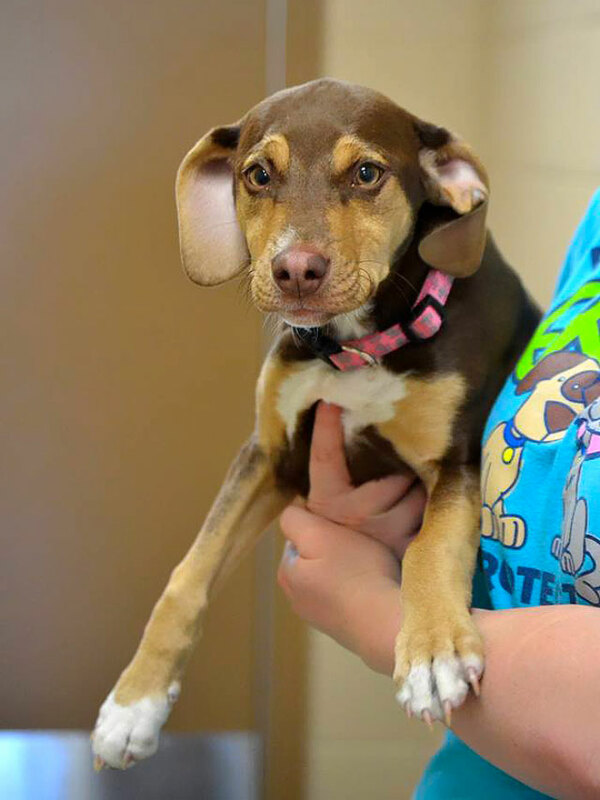 Angelis was just 4 when a fox grabbed hold of her. 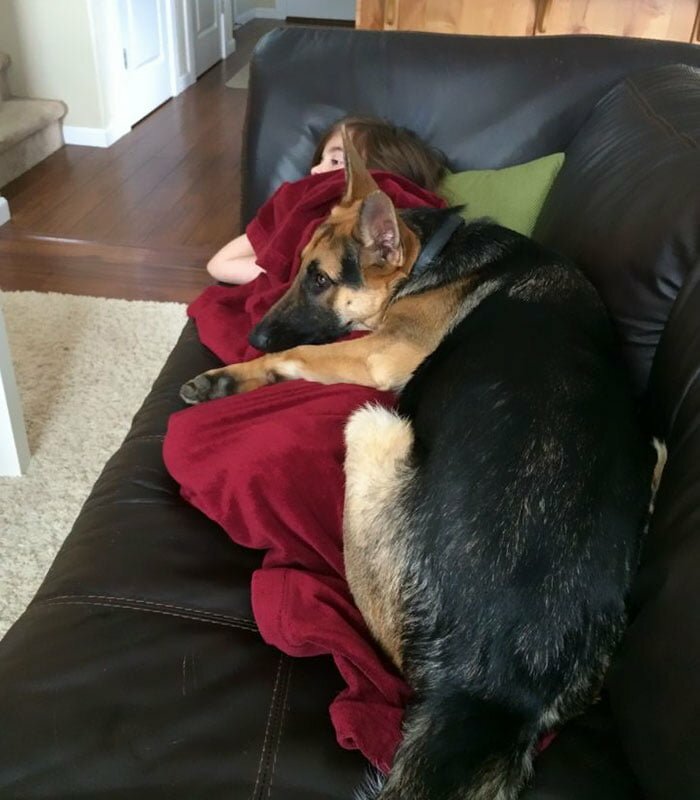 Abby and Callie, her two dogs, reacted quickly and chased the animal away, thereby saving the little girl. 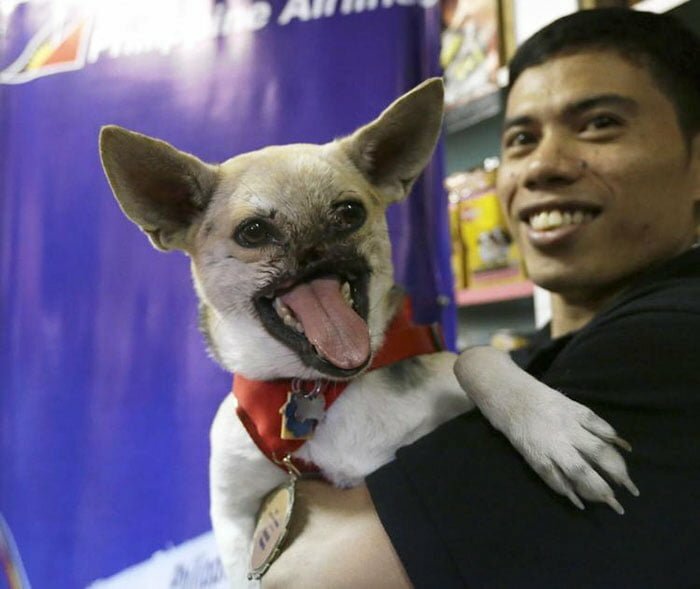 True, the dog, is blind, deaf, and has one less leg. But nothing could stop this dog from alerting a family and saving a family when a fire broke out. 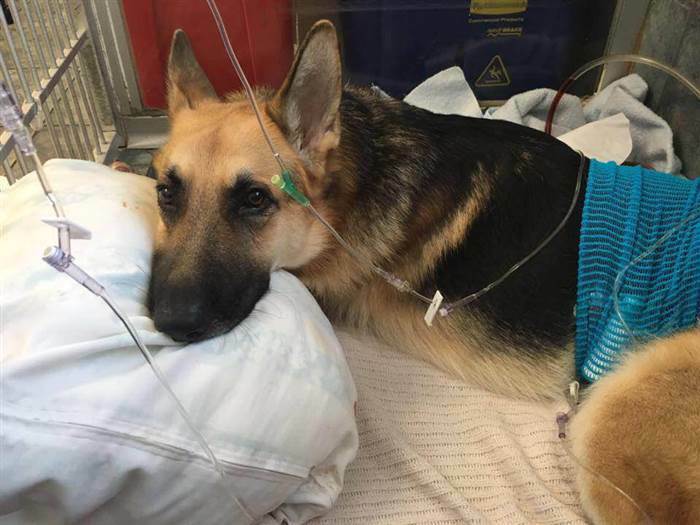 This German Shepard did not think twice before attacking a rattlesnake in order to save a girl and her grandma from getting bit. Here the hero is recovering from the bites he received. 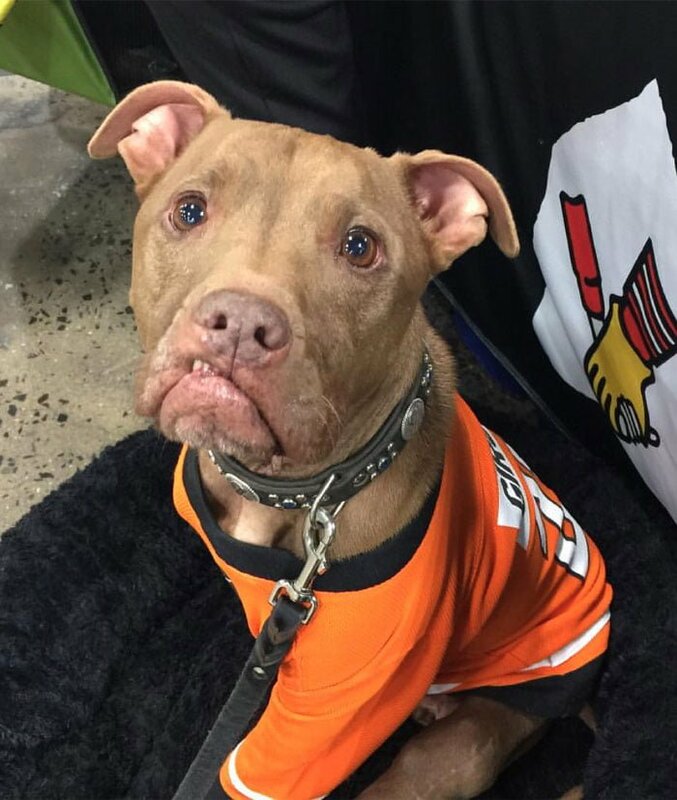 Peaches, the Pit Bull, was supposed to get euthanized after serving as a rescue dog. But the dog was saved and became a therapy dog lending emotional support to people. 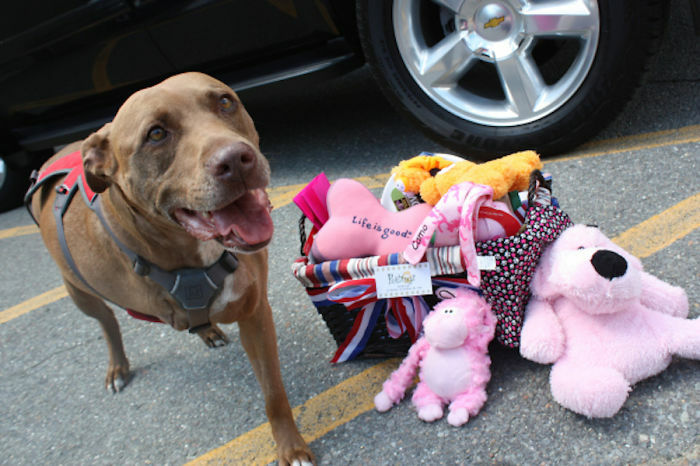 She has helped the witnesses of the Boston Marathon bombing and is the mascot of the American Pit Bull Foundation. 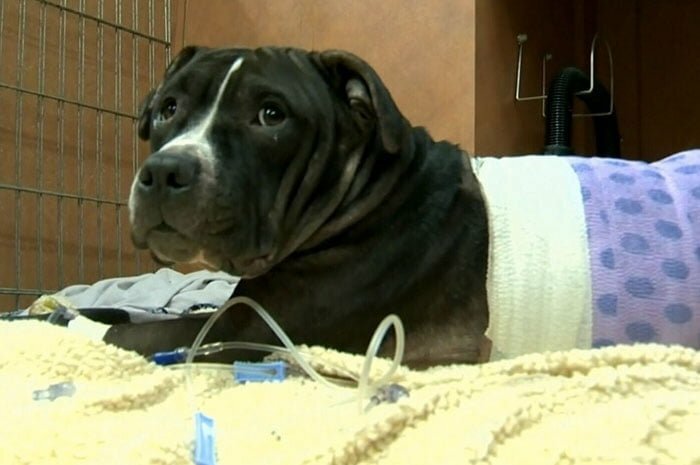 Lefty, the Pit Bull, jumped in front of her owner when they were shot at. 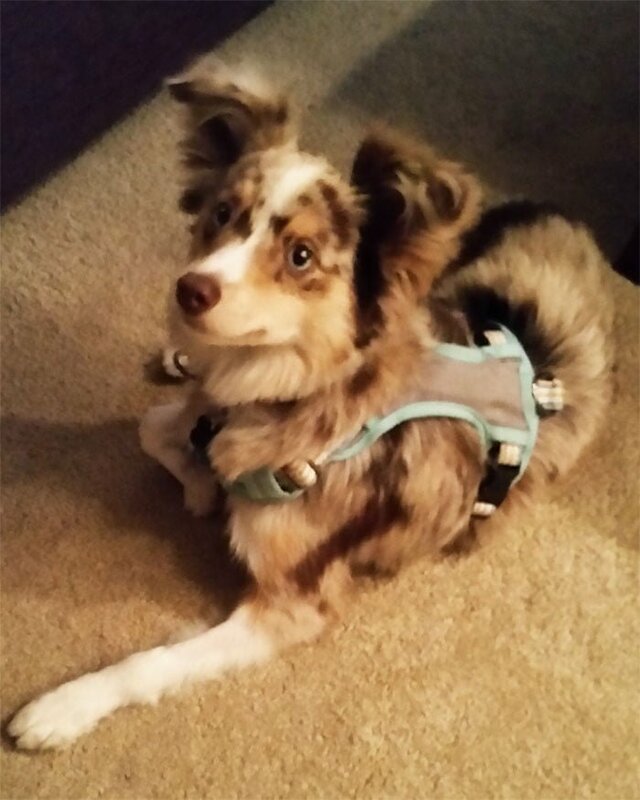 She suffered grave injuries and her leg had to get amputated. 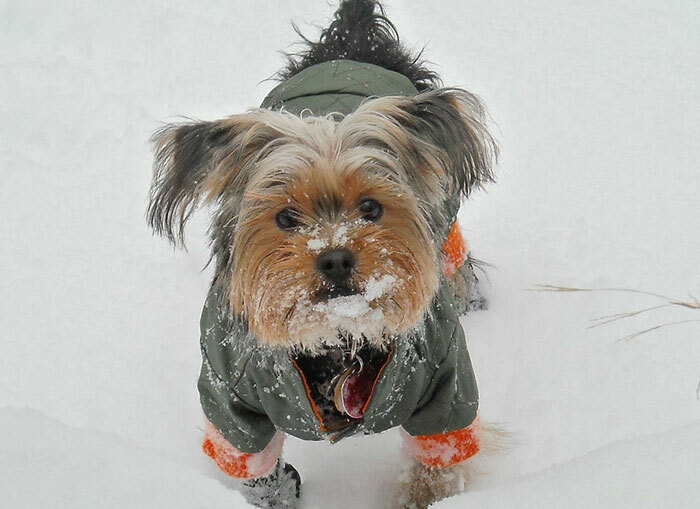 The dog, who goes by the name Peanut, started acting craxy one morning. She wanted to go outside. When the couple who owned her followed her outside, they found a 3-year-old girl, naked and shivering curled up in a ball. They called 911 and reported the incident to save the girl. 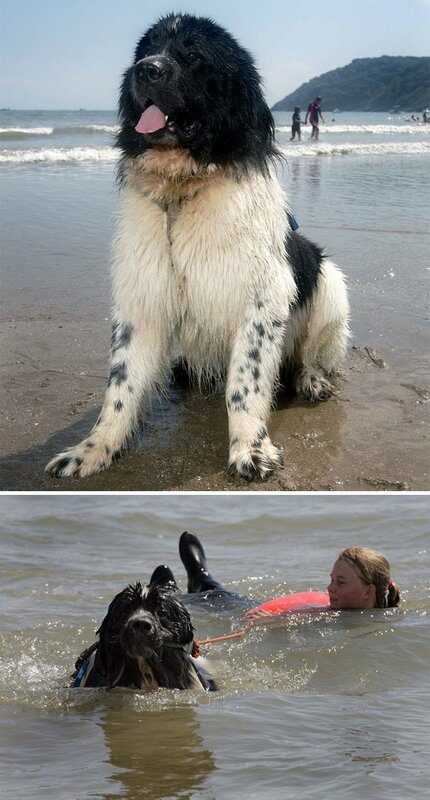 Whizz is his name, and he saved the people and a fellow dog from drowning. He was honored with a posthumous award for his bravery. The woman whom Atlas helps was suffering from severe trauma after returning from Iraq. Atlas has been trained to identify when she begins to have flashbacks and he helps her calm down. 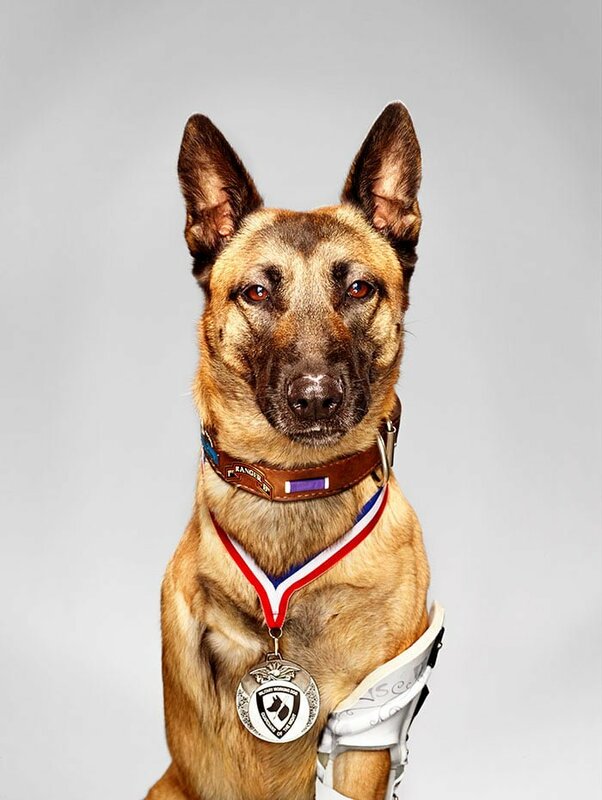 Atlas has become the inspiration behind The Battle Buddy Foundation that helps other veterans cope with their traumas. 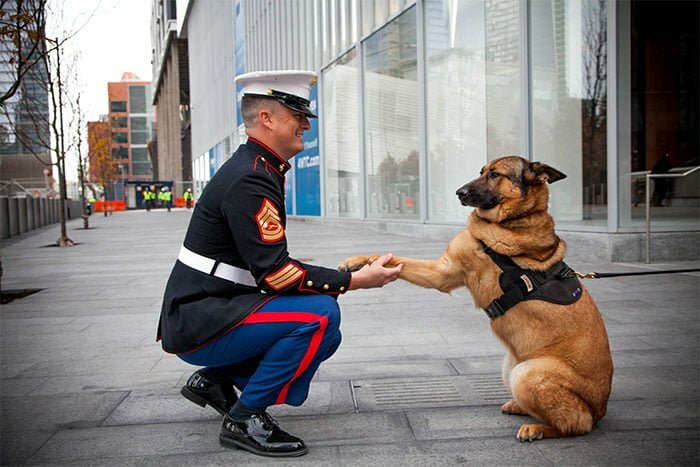 Lucca is a retired US Marine Corp dog and the recipient of the honorable medal for the bravery he showed over the years. Aladdin was found in a terrible condition. He had broken hind legs and a broken tail. He had lost 12 teeth as well. 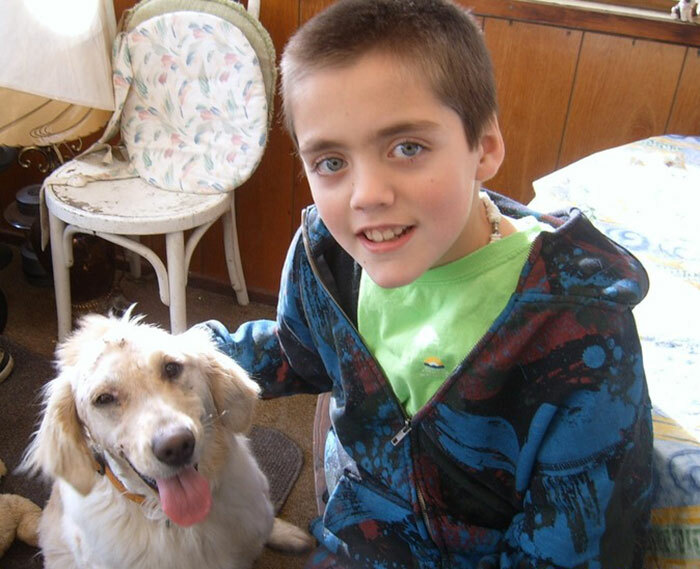 But he has recovered magnificently and has become an enthusiastic service dog who helps people of all ages. 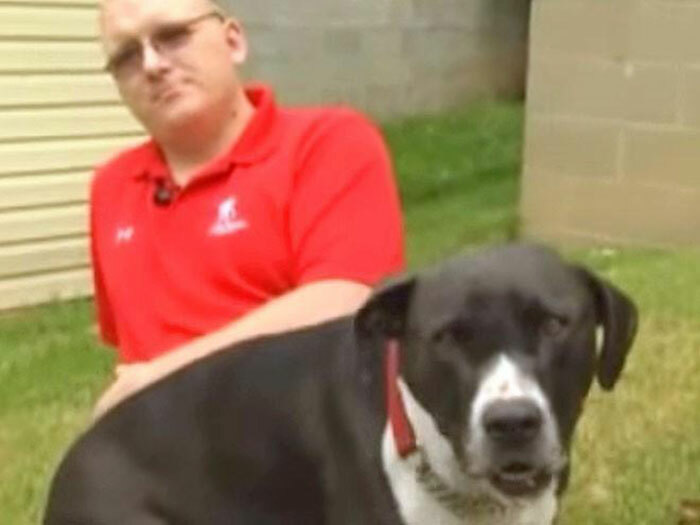 This dog did not hesitate before attacking a man trying to break into his owner’s car and scared the carjacker away. 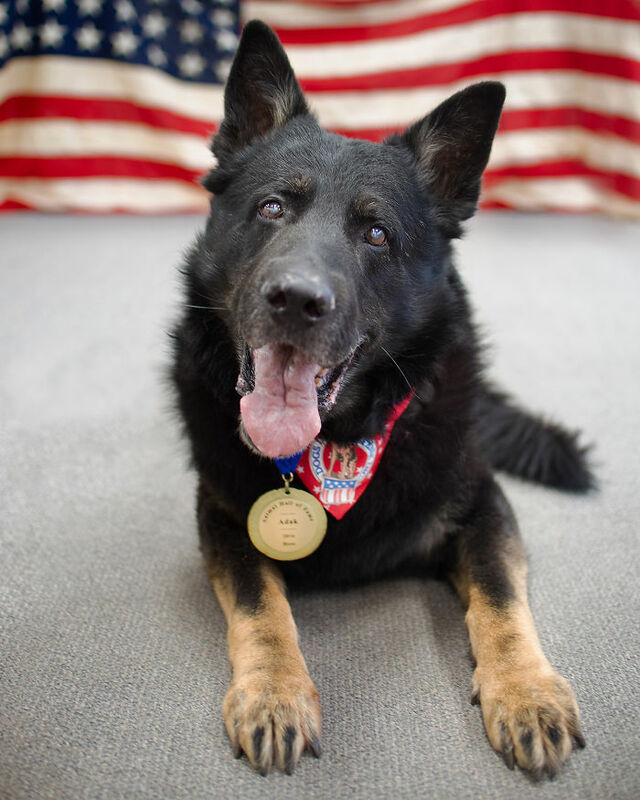 Luca, is a 10-year-old retired Search and Rescue dog whom the police called in to help them track a man with Alzheimer’s who was lost and possibly in danger. 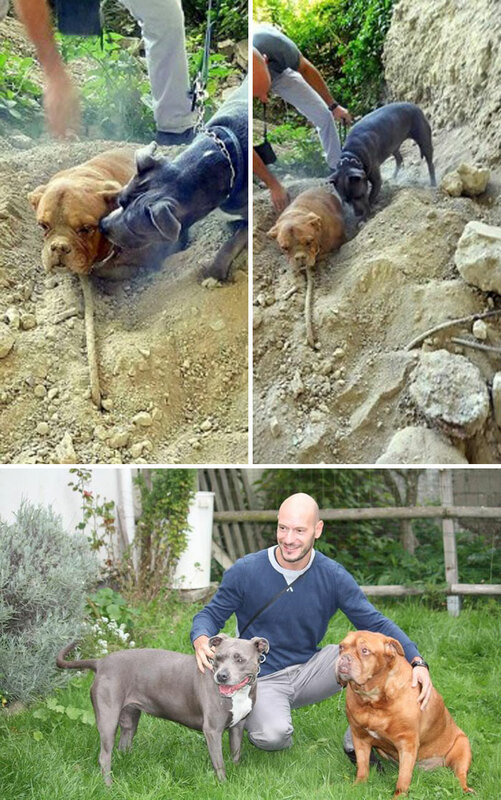 Luca caught his trail and saved the man’s life who was stuck in waist-high mud in the river nearby. 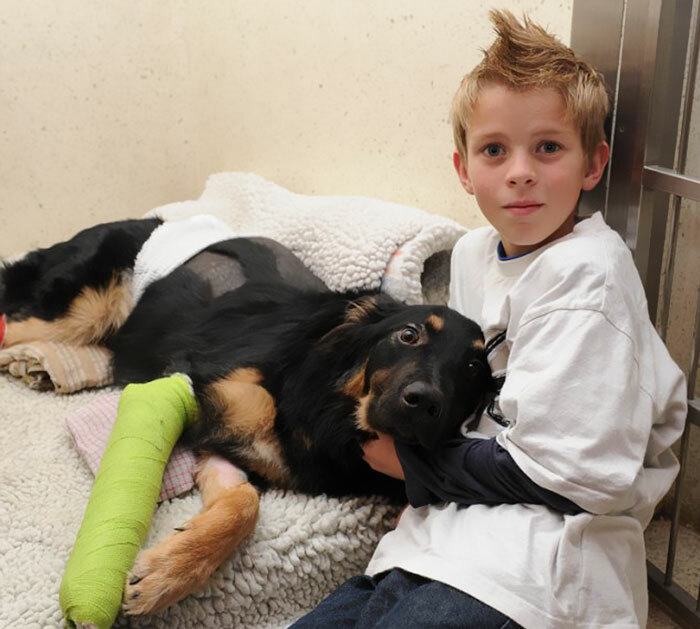 The 11-year-old boy could have been fatally wounded by a cougar but Angel, the Golden Retriever, saved him by attacking the cougar. 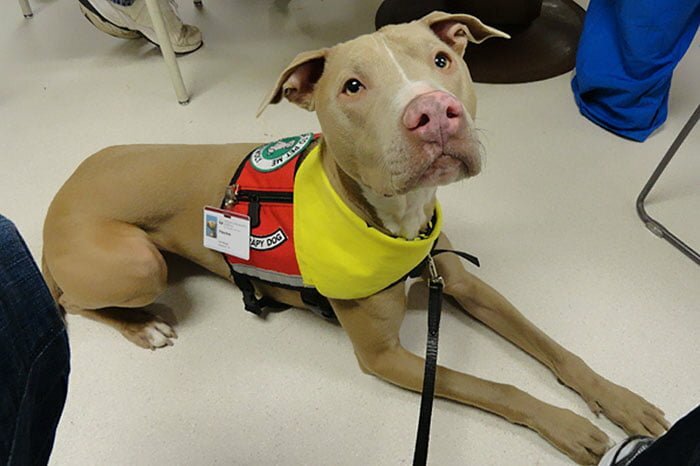 Franklin has been trained to stay quiet and help people rather than bark needlessly. 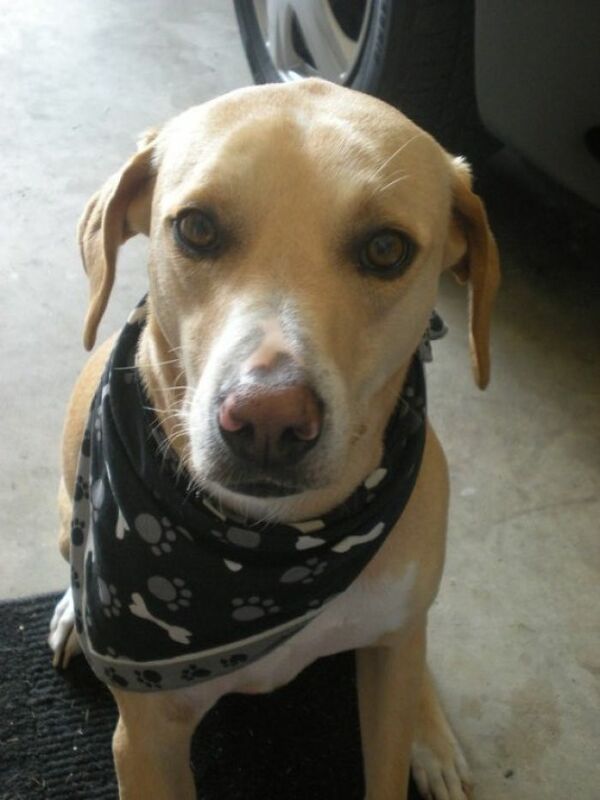 He is very smart and even helped the cousin of his owner get through a difficult time. 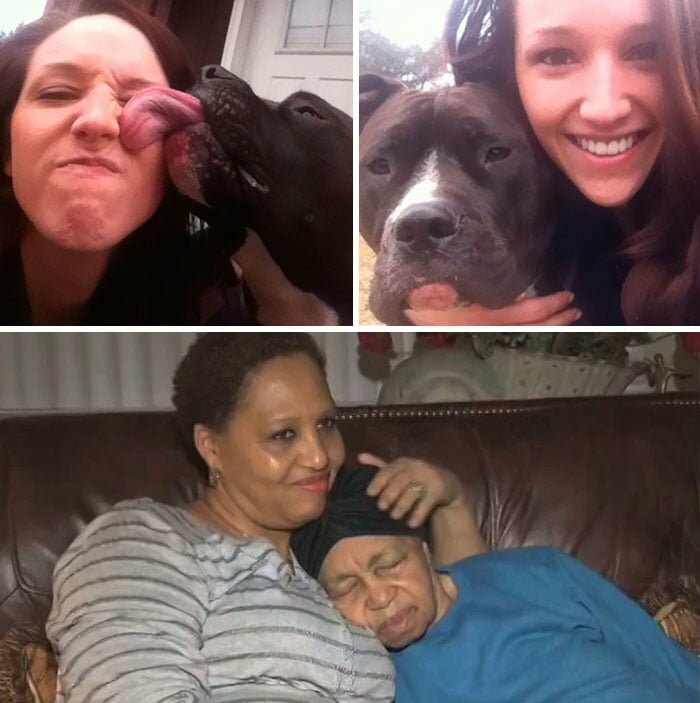 Creature the Pit Bull was on his walk when he chanced upon a lost old woman in the Piscataway woods. The 84-year-old woman suffers from dementia and had wandered away from her home. 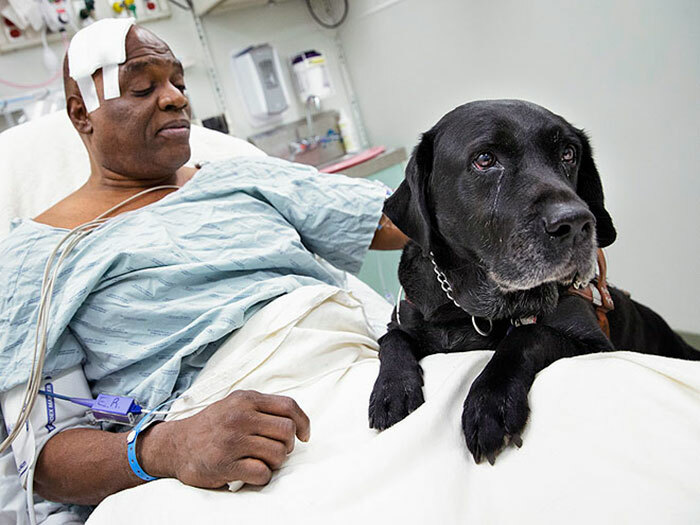 Orlando tried to save his owner, who is blind and had fallen unconscious, from falling on the New York City subway tracks. Even though both of them fell down, they escaped any serious injury. Marie Alexander is 92-year-old and she fell down in her yard. 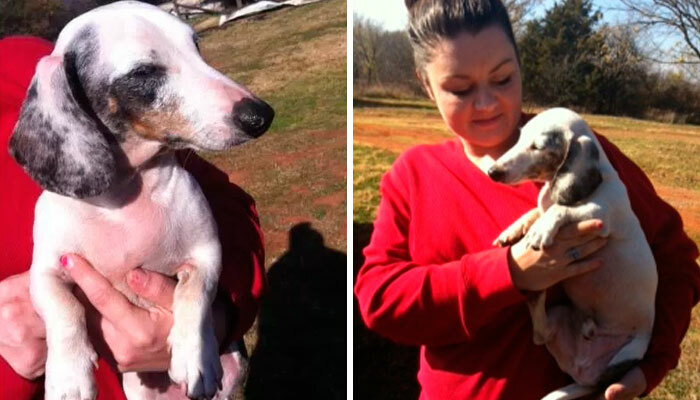 Even though her small Chihuahua could not pick her up, she summoned help for her injured owner. 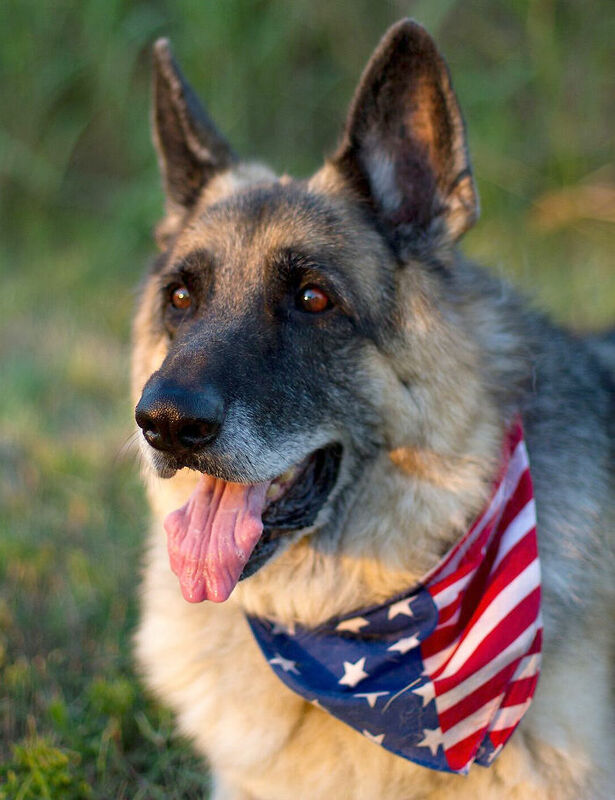 This German Shepard is 13 years old and his name is Adak. he has detected plenty of explosives in his long career as a sniffer dog. Now he is enjoying his retirement without regrets. 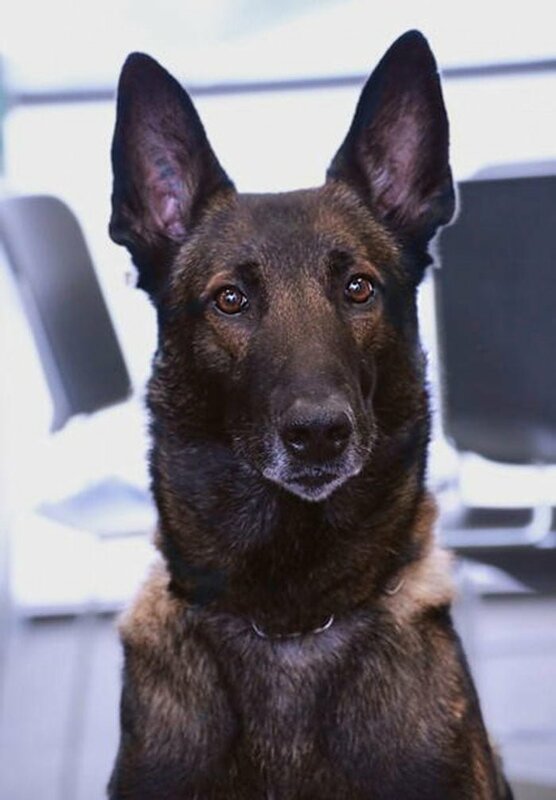 Ice is a police dog especially trained for apprehending fleeing suspects. The dog was chasing down an illegal marijuana farmer when the man stabbed Ice with a large knife. but Ice did not let go and the police arrested the man. Ice recovered and returned to service again. 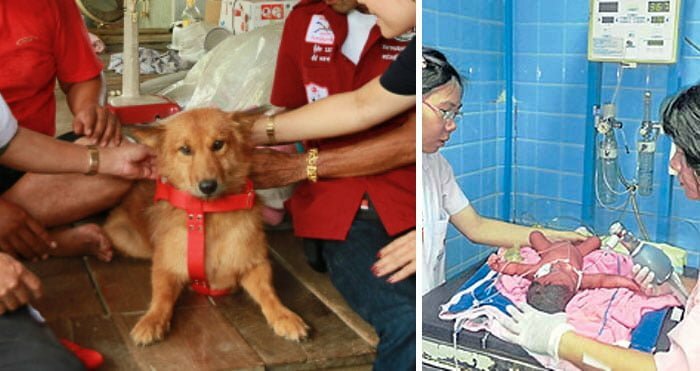 This dog saved a newborn baby’s life who was thrown in the garbage dump. Henry, a labrador mix breed, was on a walk with his owner when they were confronted by a large black bear and her cubs. The dog attacked the bear while his owner threw rocks at it. They did suffer injuries but escaped. Hunter, a husky mix, saved his family’s life by waking them up and leading themm to a burner in thier kitchen that had been emitting hazardous fumes for over six hours. 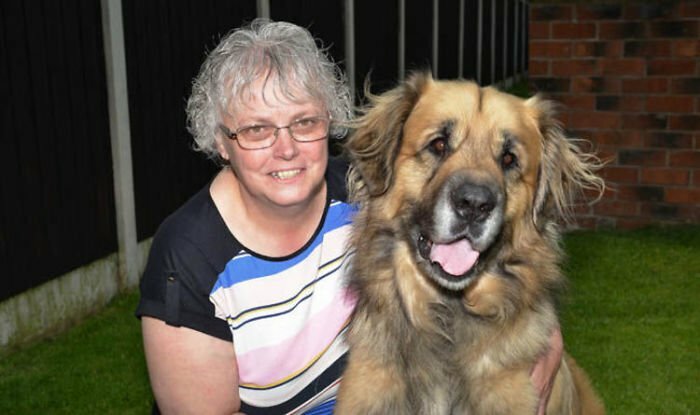 Scooby turned life-saver for Shelagh who suffered a seizure at night. The husband intended to sterilize his wife’s hairbrush in boiling water, but he forgot about it. Bandit, their Pomeranian-poodle mix dog, woke them up at night when toxic smoke began to fill the house and saved their lives. When Major saw that his owner was getting a sexiure attack, he dialled 911 and got him help. What’s surprising is that he was never trained to do that. These true and inspiring stories fill us with awe. Dogs are really God-sent creatures who add more meaning to our mundane lives and when the situation demands, they become courageous heroes!